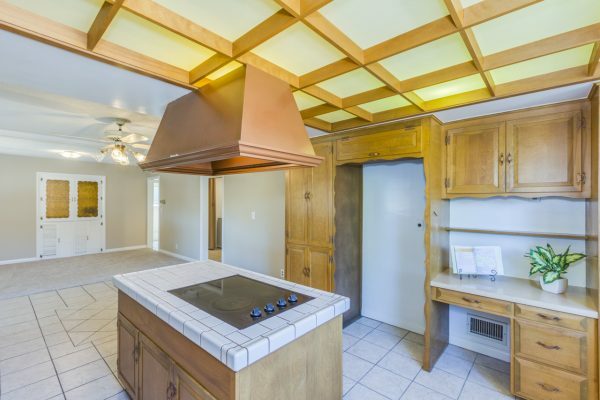 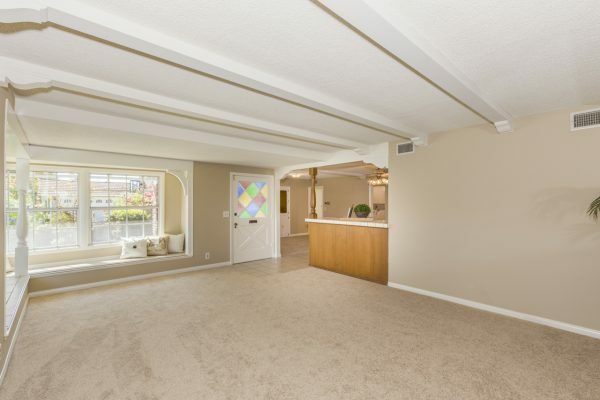 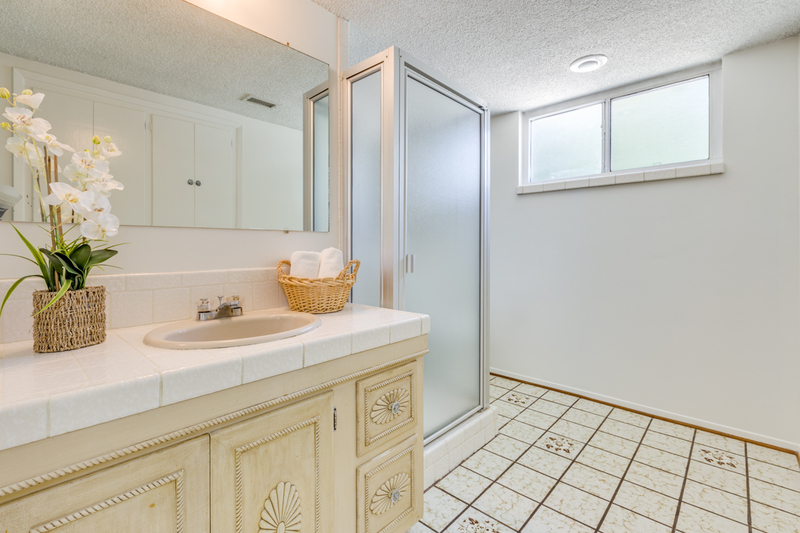 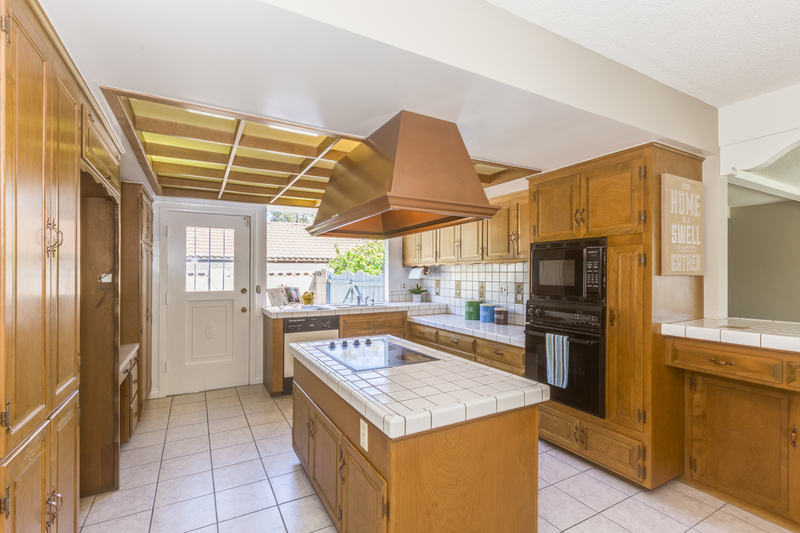 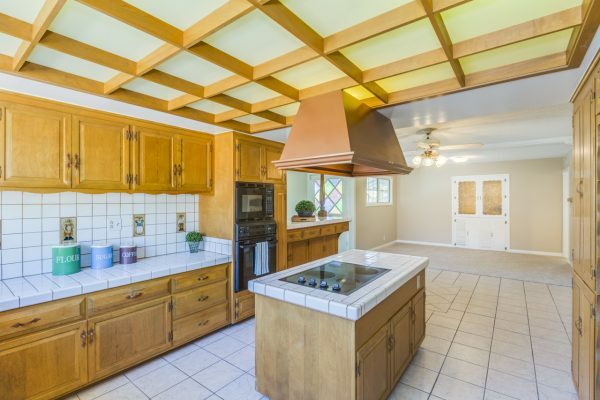 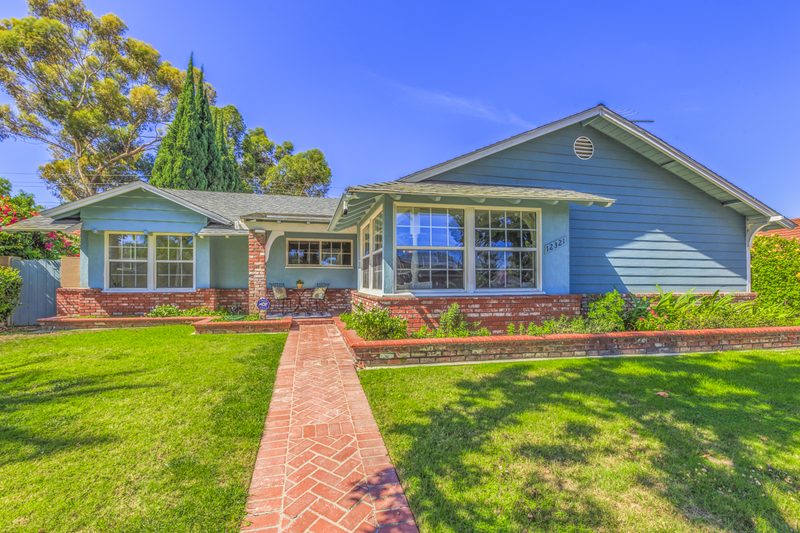 Move-in Ready Rossmoor Home – This is a truly special place to live. 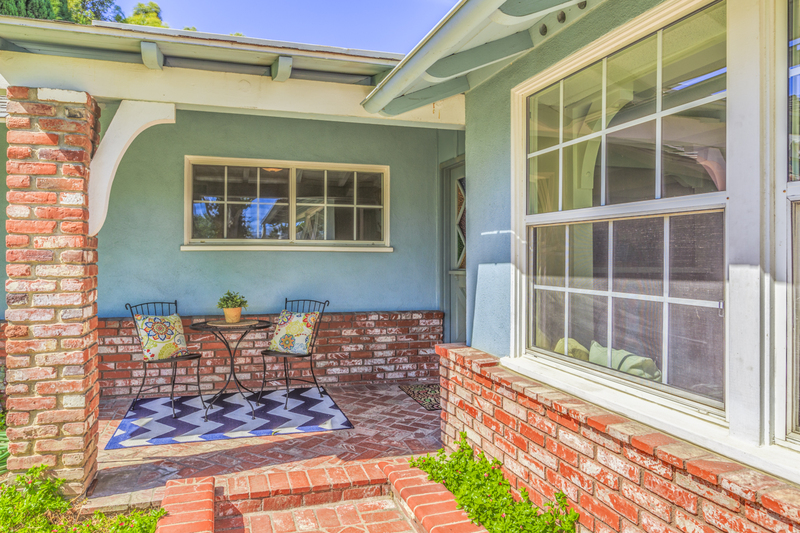 Located on a picturesque, tree-lined street full of well-maintained homes and neighborhood pride. 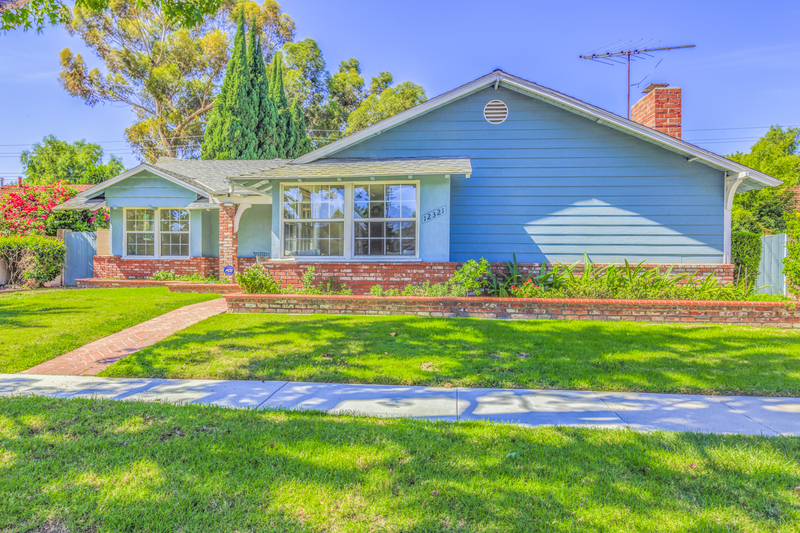 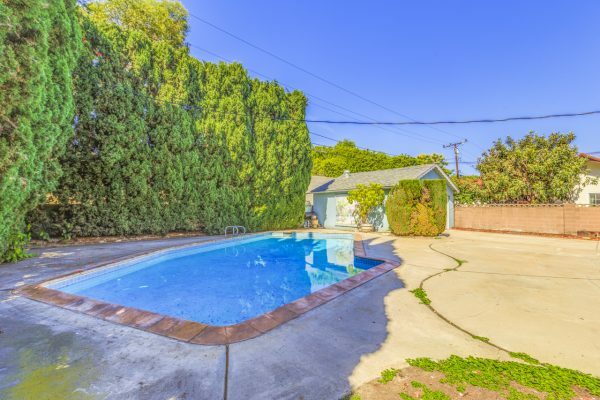 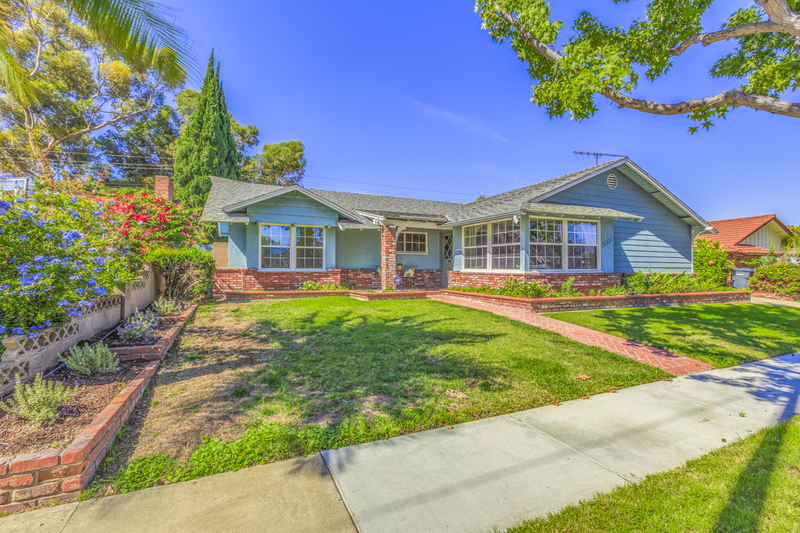 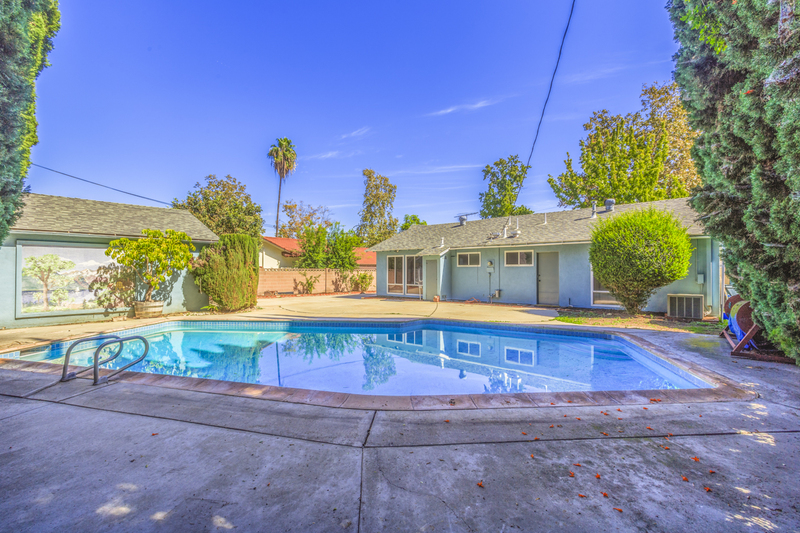 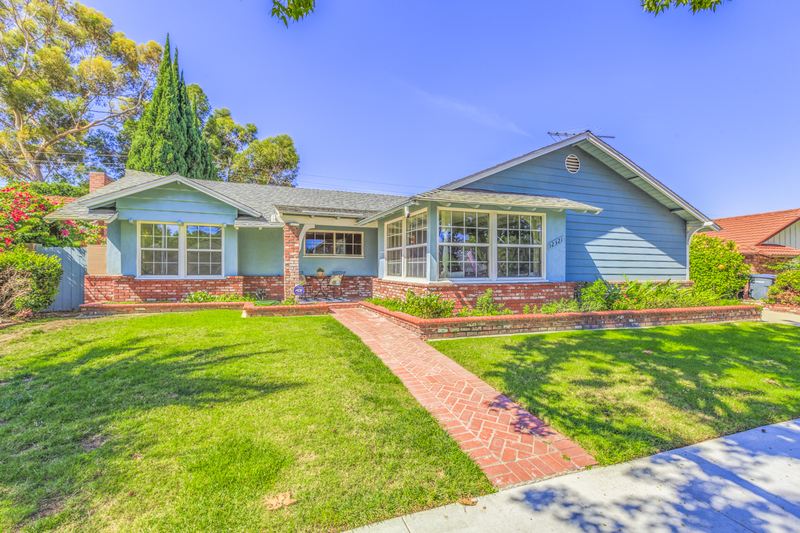 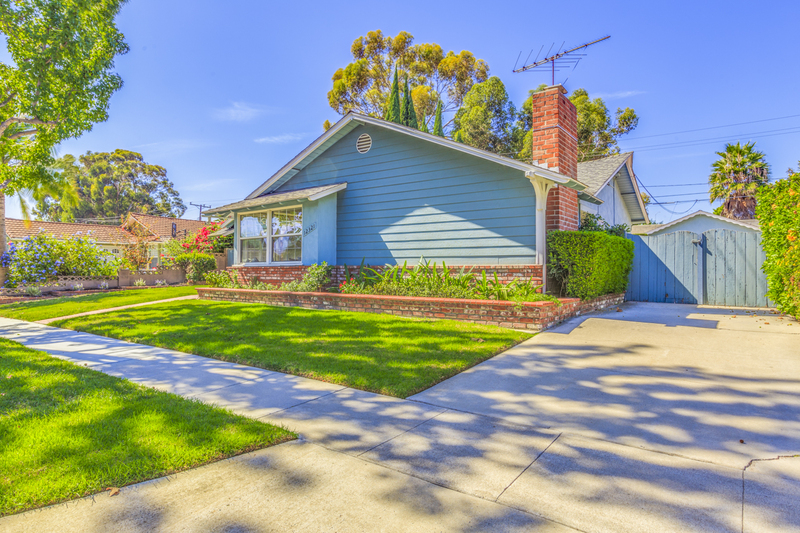 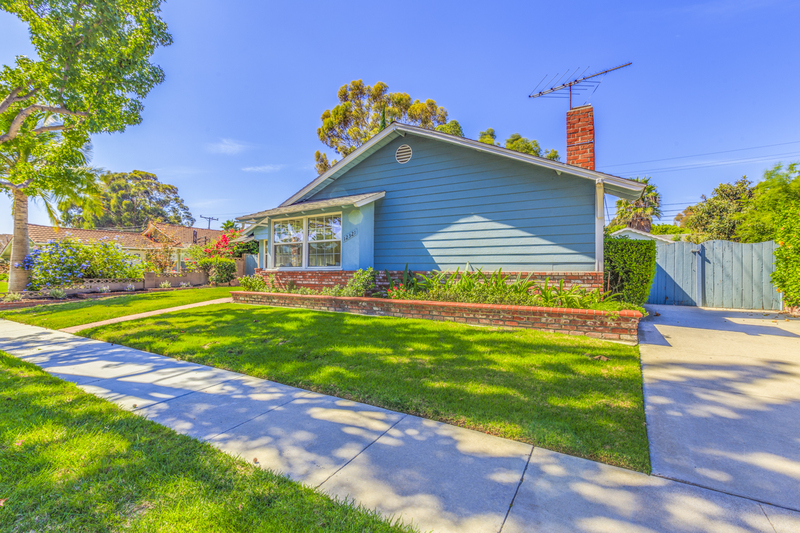 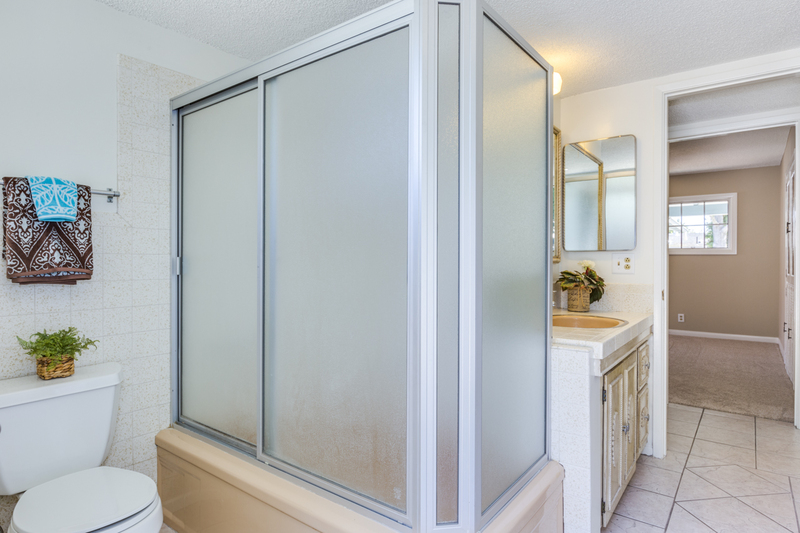 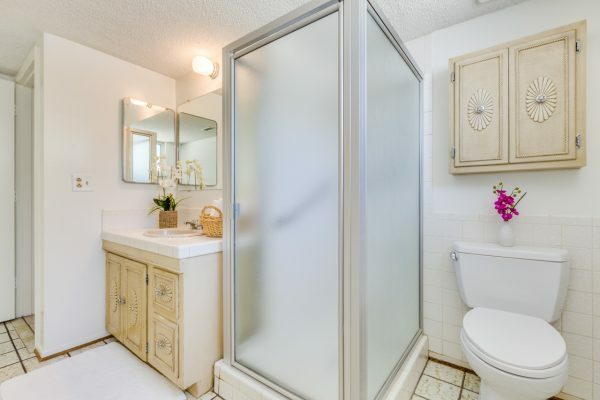 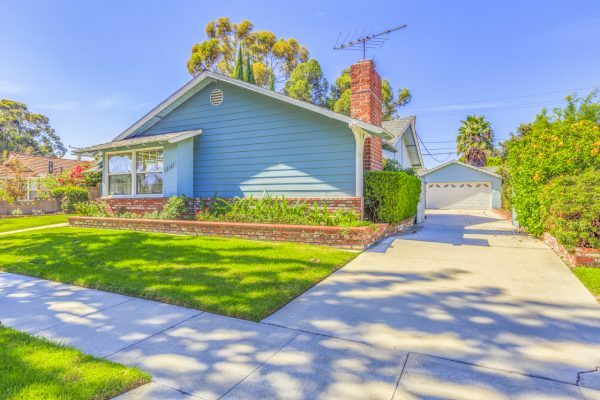 Top rated award-winning schools in the Los Alamitos Unified School District, ample shopping, community parks, golf courses, and freeway access–all located only a few blocks from the beach. 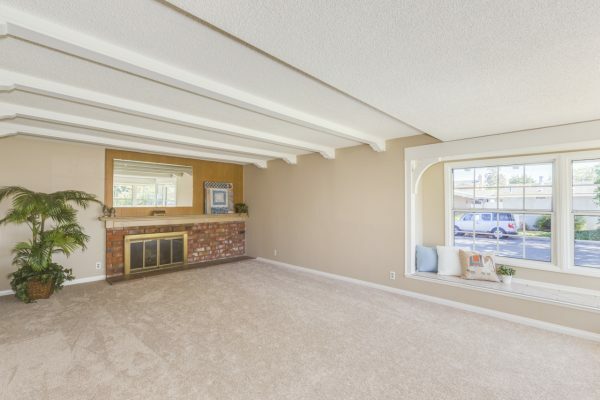 This move-in ready home has fresh paint, new carpet, central heat and air, dual pane windows, a large living room with a fireplace, a large open family kitchen and dining room with a center island, a master bedroom with en-suite bath, large driveway with a gate and plenty of parking and even a party-ready pool. 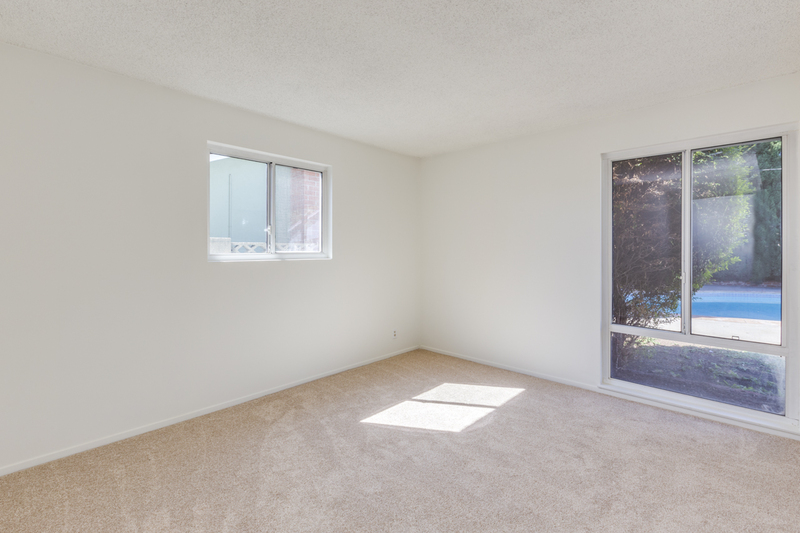 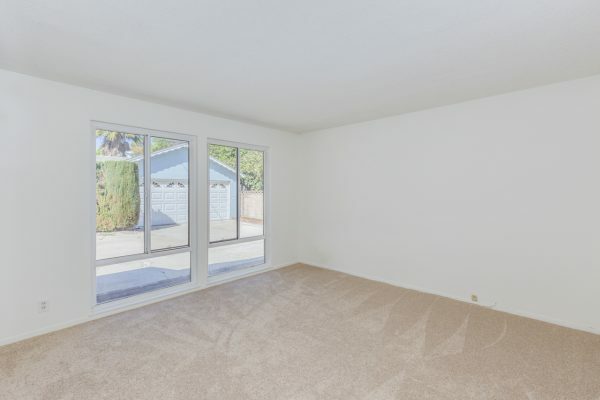 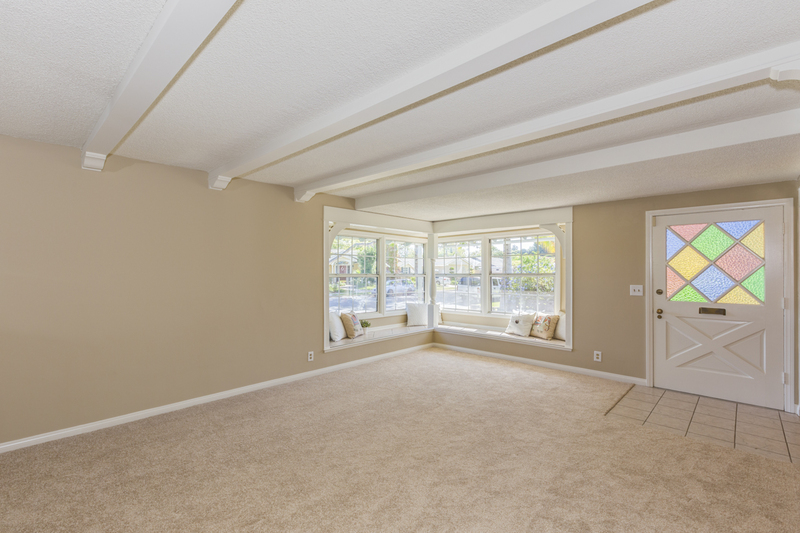 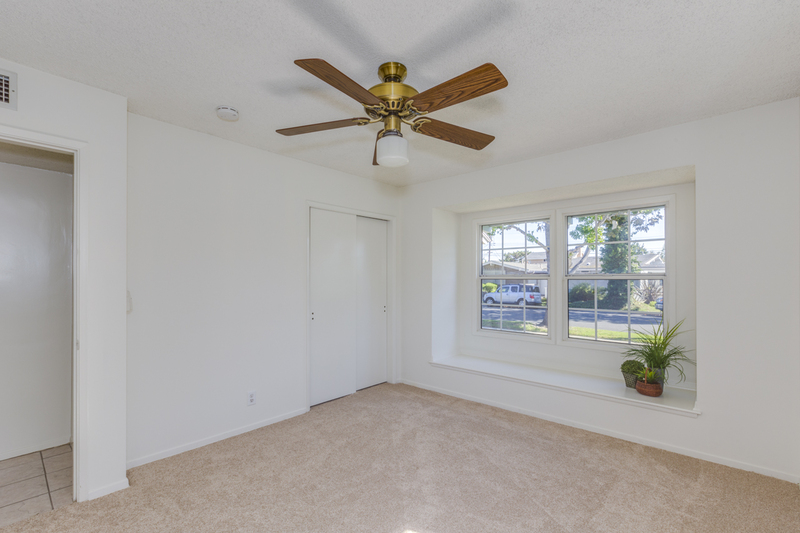 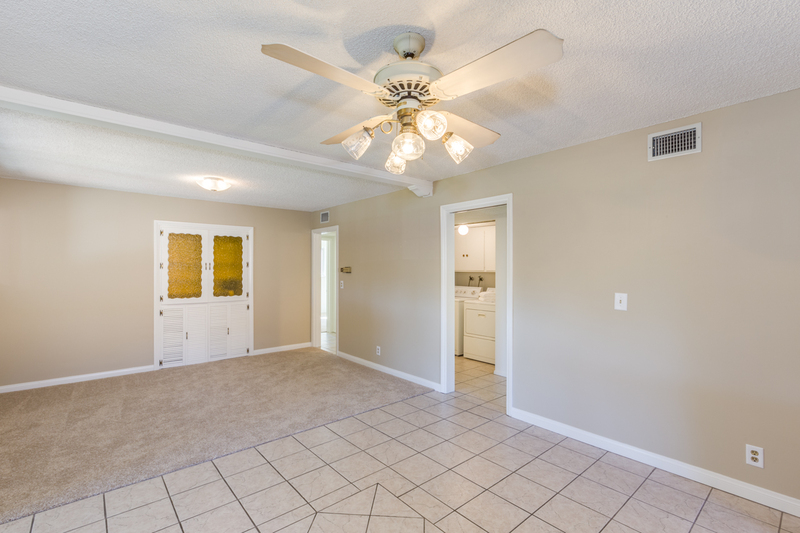 With 3 bedrooms and 2 baths this home also has a family room that may be able to be converted into a 4th bedroom. 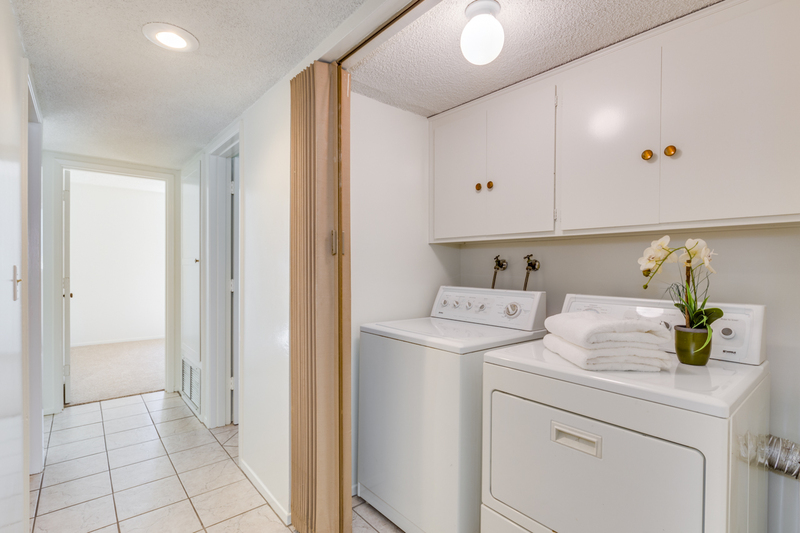 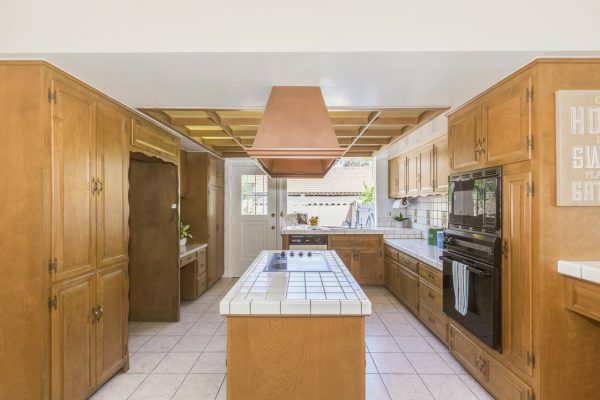 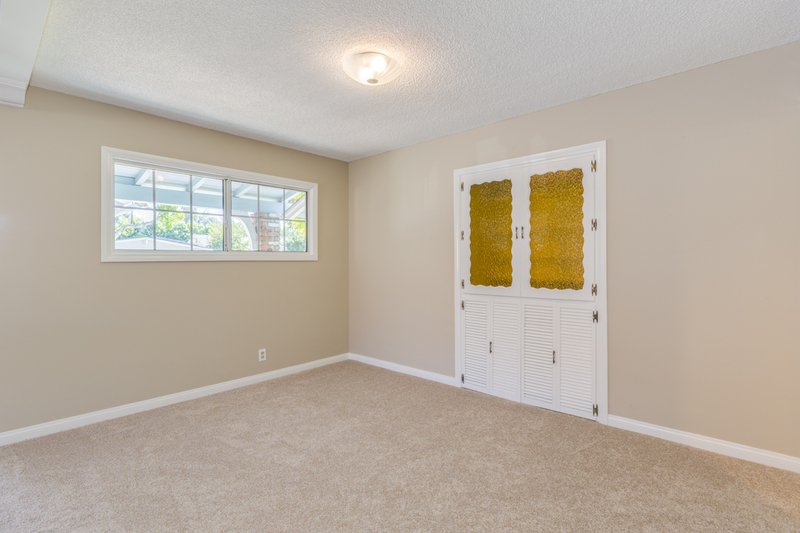 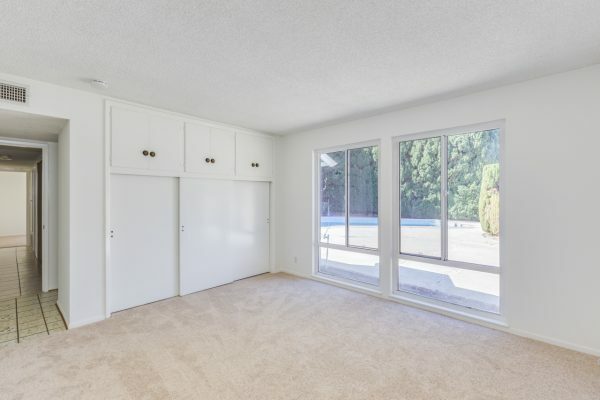 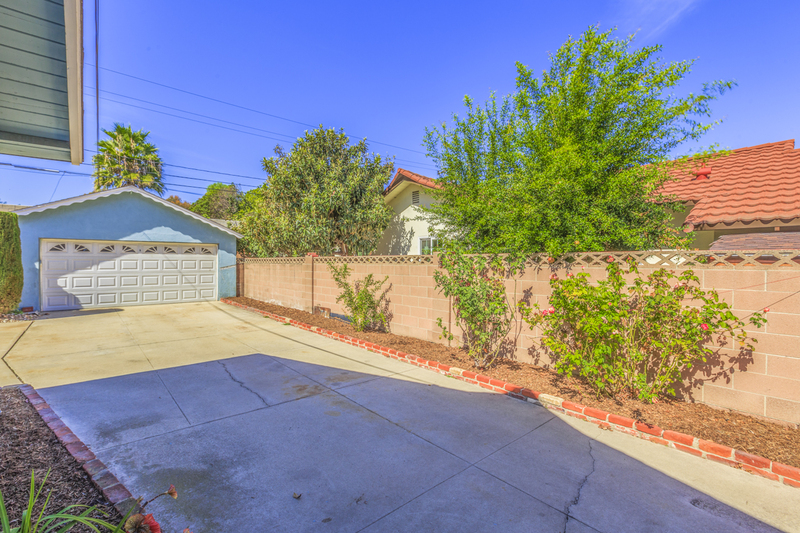 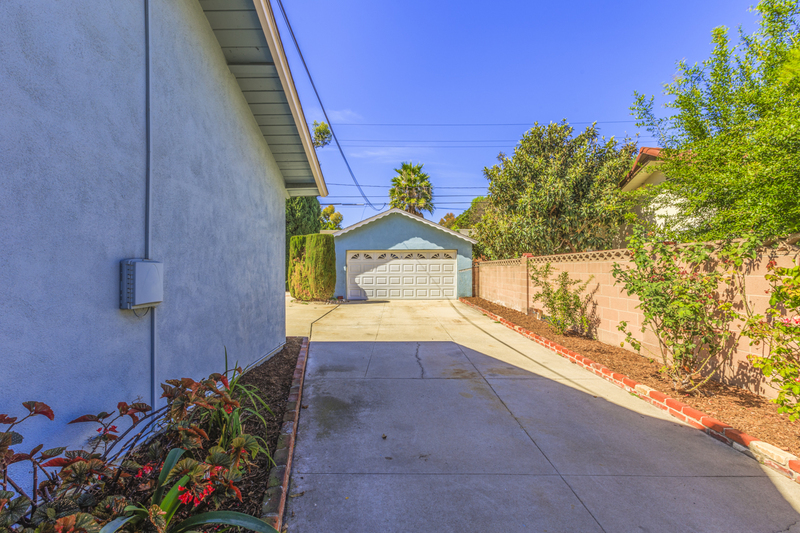 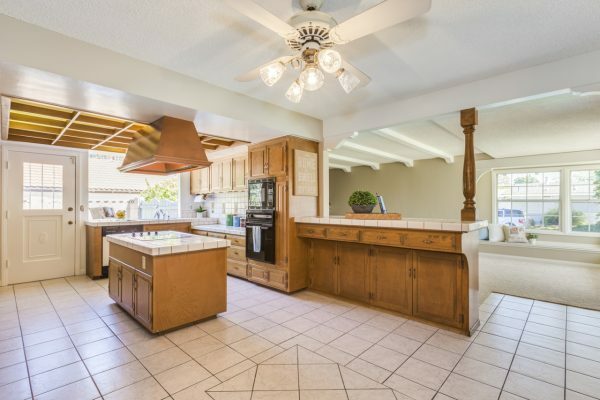 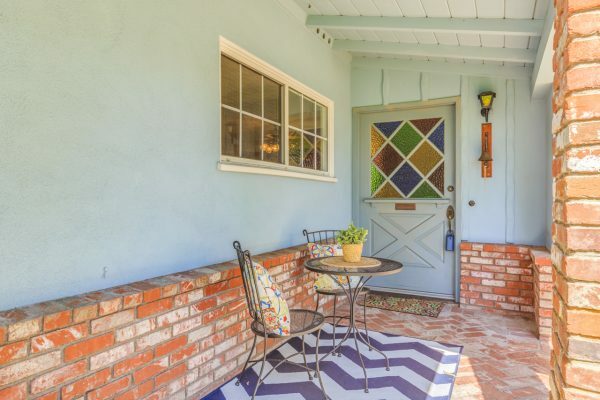 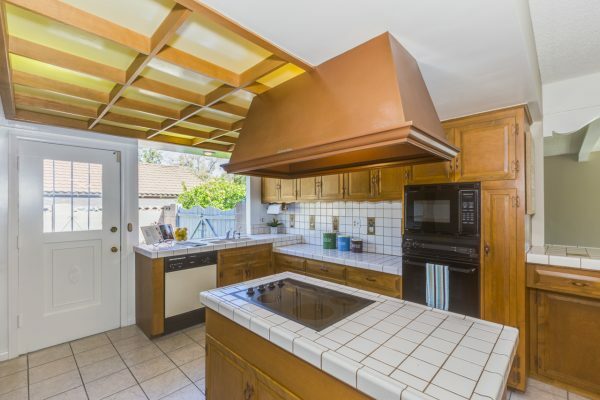 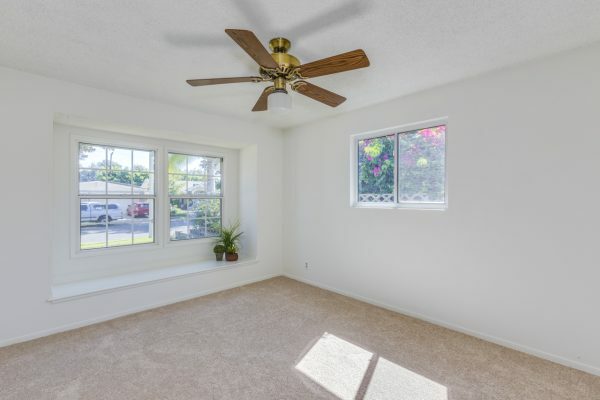 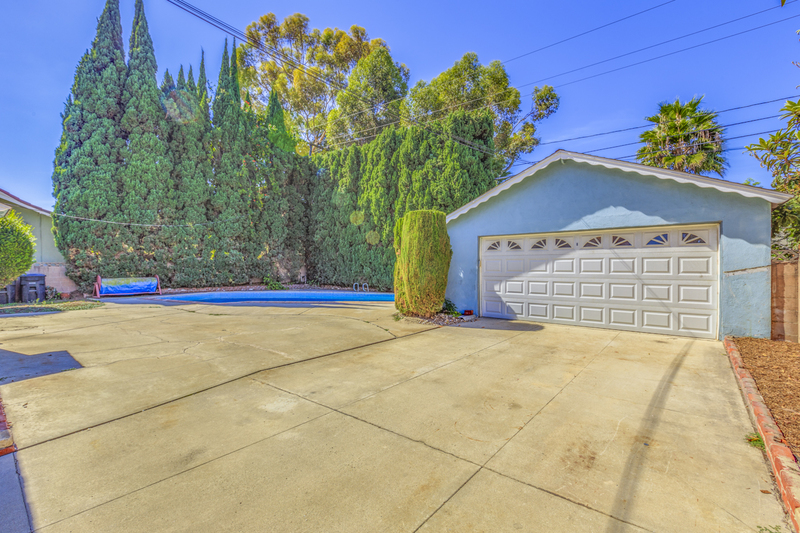 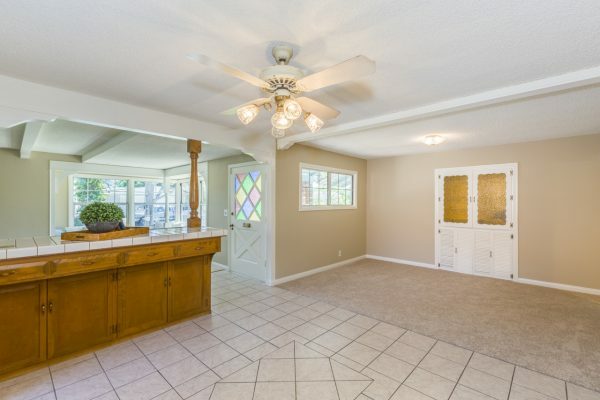 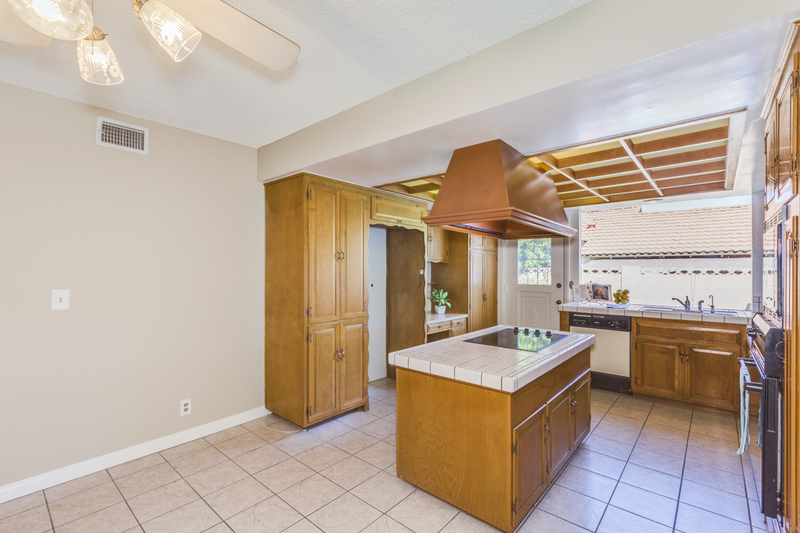 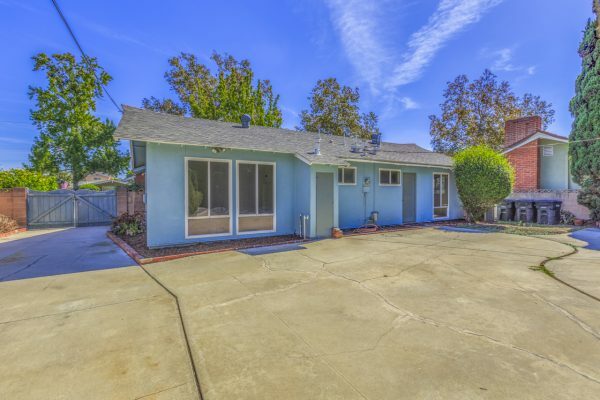 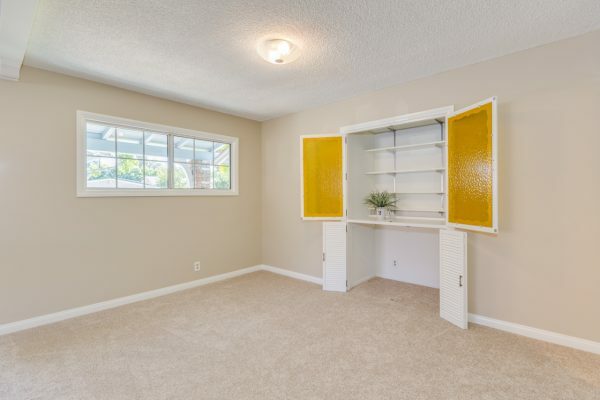 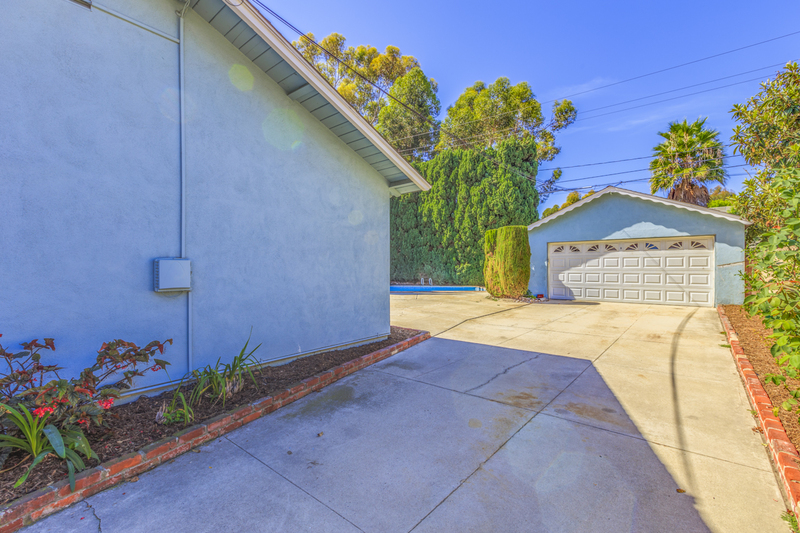 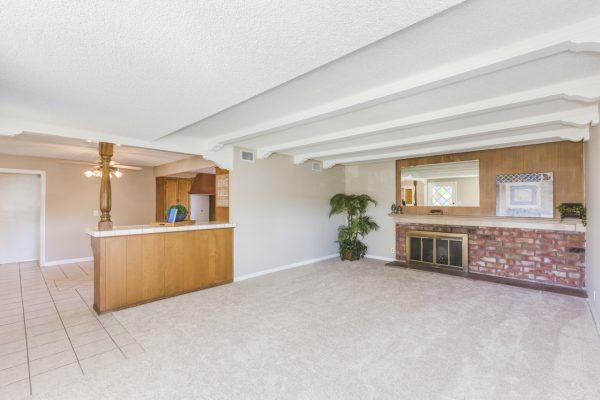 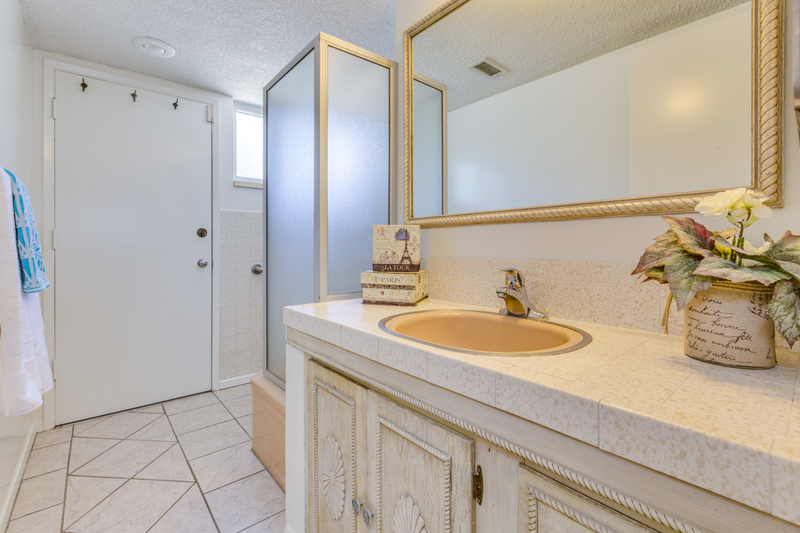 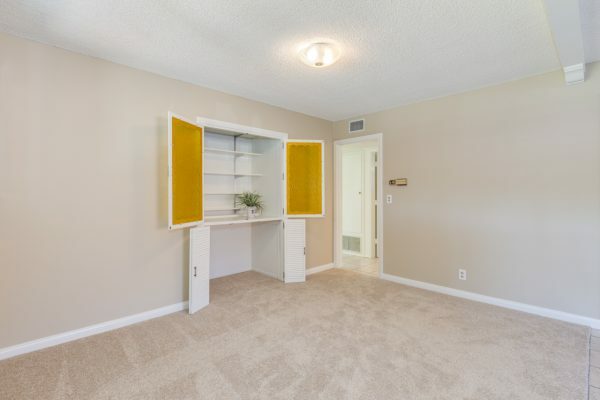 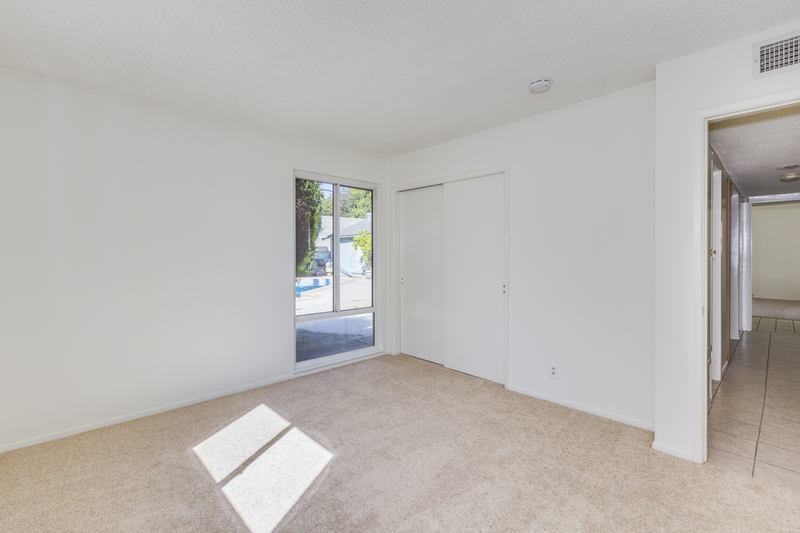 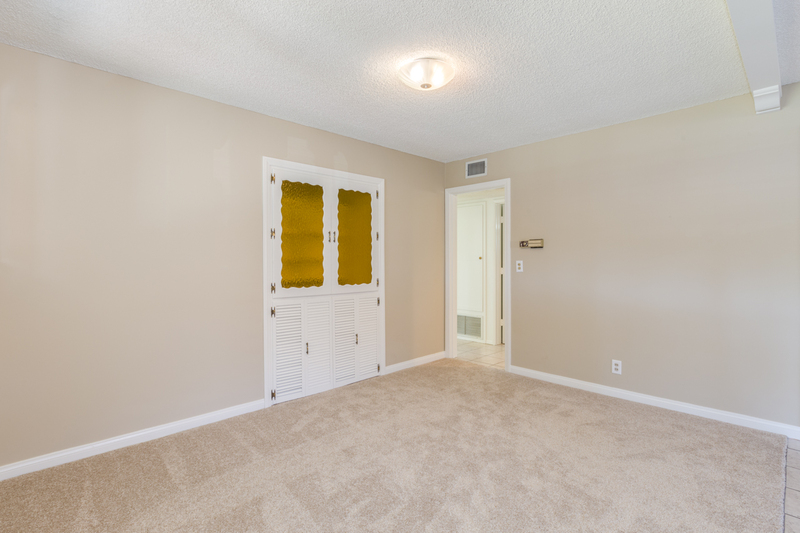 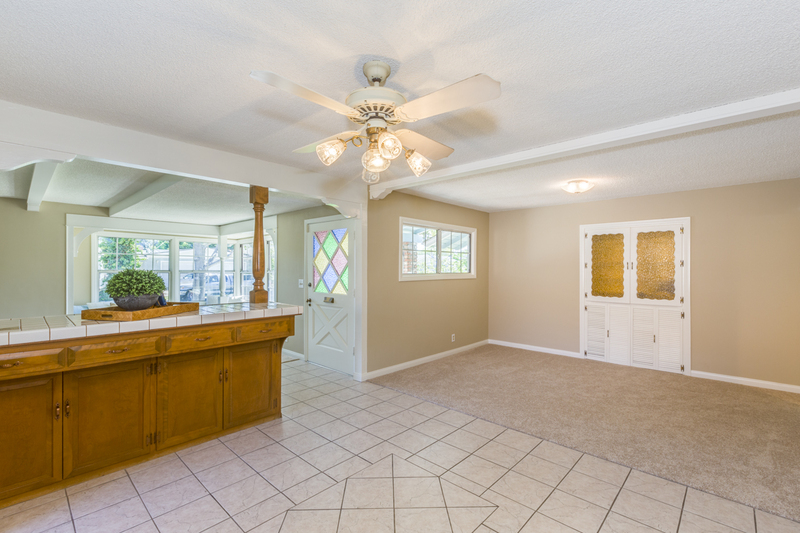 So if you’re looking for a single level, move-in ready home located in one of the most desirable communities in Southern California, you have found it on Martha Ann Drive.